PUERTO PRINCESA — Two finalists, two gold medalists for the Philippines. 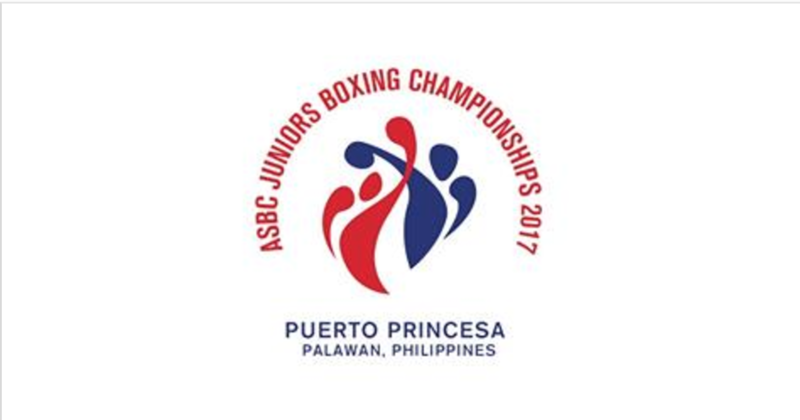 Kenneth dela Peña and John Vincent Pangga subdued their respective opponents Monday as the host country exceeded expectations in the 2017 ASBC Asian Juniors Boxing Championships at Puerto Princesa City Coliseum here. A prized find from General Santos City, Dela Pena beat Kazakhstan’s Akilbek Mukhtarov, 4-1, in the pinweight (44-46kg) category while Pangga, pride of Cagayan de Oro City, bested Thailand’s Sarawut Sukthet by the same score in the light flyweight (50kg) class.